Bridge Dedicated to W&L Veteran A bridge in Maryland has been named for Cpl. 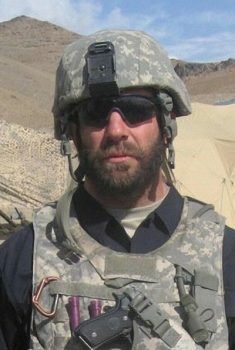 Chris Coffland ’88, who died in Afghanistan in 2009. On Nov. 13, friends and family of Cpl. 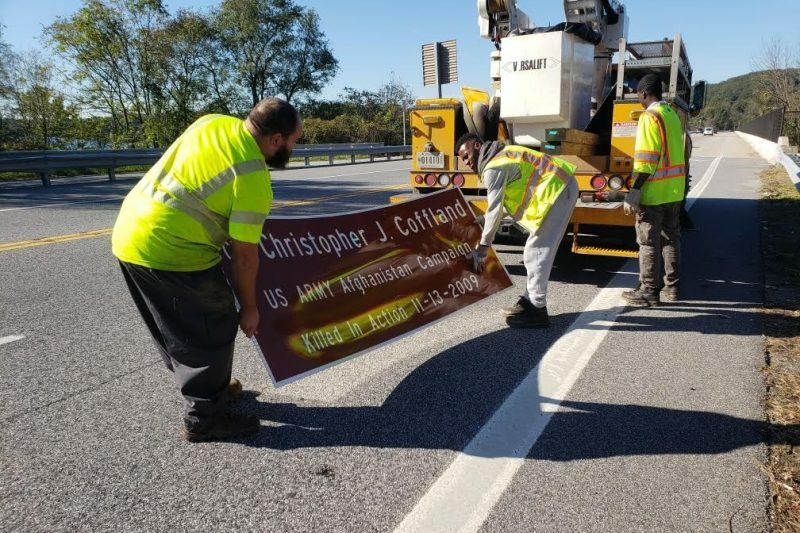 Christopher Coffland ’88, who was killed in Afghanistan by a roadside bomb on Nov. 13, 2009, will gather to dedicate a bridge across Loch Raven Reservoir on Dulaney Valley Road in his hometown of Timonium, Maryland. Chris Coffland. Photo courtesy of the Coffland family. The bridge dedication was spearheaded by the Catch A Lift Fund, a nonprofit founded by Lynn Coffland a year after her brother’s death. The Timonium-based organization provides fitness grants and mentorship to veterans to help them acclimate to civilian life. 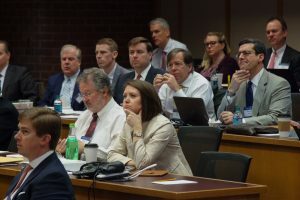 Veterans who have benefited from the nonprofit were instrumental in helping to prepare the application and petition for the Maryland State Highway Administration’s approval. You can read more about Coffland’s accomplishments here. Washington and Lee will honor veterans with a brief ceremony on Nov. 12 at 9:30 a.m. in front of Lee Chapel. In addition, on Sunday, Nov. 11, W&L will toll the Lee Chapel bells at 11 a.m. as part of the United States World War One Centennial Commission’s “Bells of Peace: A World War I Remembrance” event. This national bell-tolling event honors the centennial of the armistice and the 4.5 million Americans who served and sacrificed in World War One.